Employee advocacy has the power to position sales professionals as brand ambassadors and thought leaders, in turn helping them drive forward more deals. However, even with a thorough strategy and a dedicated sales team, sharing company content can be a difficult and time-consuming process without a system in place to simplify and coordinate these efforts. To this end, we are proud to launch Oktopost’s Employee Advocacy for Salesforce – a built-in module designed for simplicity, efficiency, and transparency. It enables sales professionals to quickly discover fresh content, share it with their social networks, and track engagement — directly through Salesforce. It’s that easy and effective! In the social and digital world, the modern sales rep uses multiple systems and technologies for prospecting, nurturing, and relationship building. The term “Technology Overload” has been coined to describe the burden that many employees feel when having to simultaneously plug into several softwares, which causes stress, inefficiencies, and irritability. 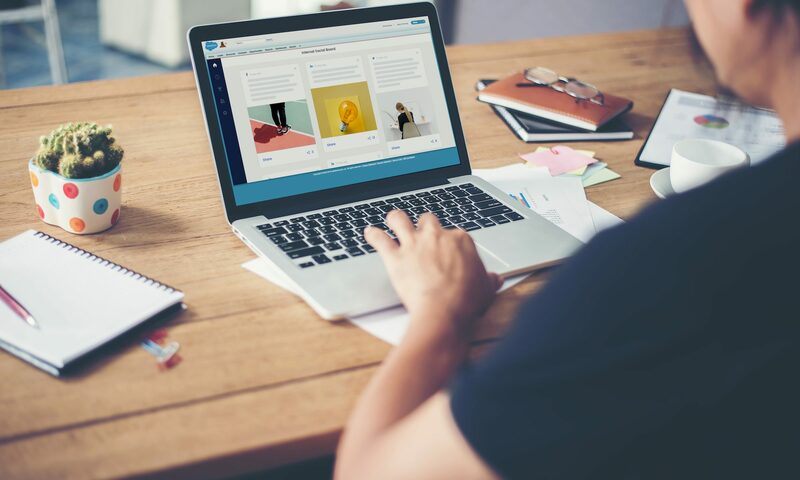 Instead of overwhelming sales professionals with yet another platform, Oktopost has decided to integrate its employee advocacy solution with Salesforce. As the leading Client Relationship Management (CRM) software for mid-market and enterprise companies, Salesforce is accessed daily by 72% of sales representatives, with over half of users spending more than three hours on the platform. Designed for every social-savvy sales rep, Oktopost’s Employee Advocacy for Salesforce allows sales departments to stay connected while sharing the latest company content, viewing leaderboards and accessing real-time insights on their advocacy performance. Having access to all these social media activities in one place ensures that sales reps save precious time while enjoying a streamlined workflow. It’s great to have a large following on LinkedIn, Facebook, and Twitter. After all, nothing looks better than having 1 million connections, right? Yes…to an extent. From a B2B sales perspective, having a fleshed-out social media presence is only useful if you leverage these channels to build closer relationships with prospects and generate new business for the organization. That’s where a social selling strategy comes in. By definition, social selling is all about using social media to interact directly and personally with prospects. We see it again and again: 72.6% of salespeople using social selling as one of their techniques exceed quota 23% more often than their non-social peers. In sharing professional, quality, and relevant content – through your advocacy program and platform – sales professionals can be more effective at winning the attention of prospects. For example, if a sales rep shares an article on LinkedIn about ‘cybersecurity best practices’, this piece of content can pique the curiosity of the Chief Information Officer of a major financial service company. Therefore, it can spark a dialogue between the sales rep and the prospect. In other words, employee advocacy is another way to indirectly facilitate social selling. Buyers are often too busy to email or call the sales rep with questions, even if they are genuinely interested in the product or service. Simply sharing one relevant piece of content can go as far as getting that prospect to find their own answers and potentially move forward with the purchasing process. 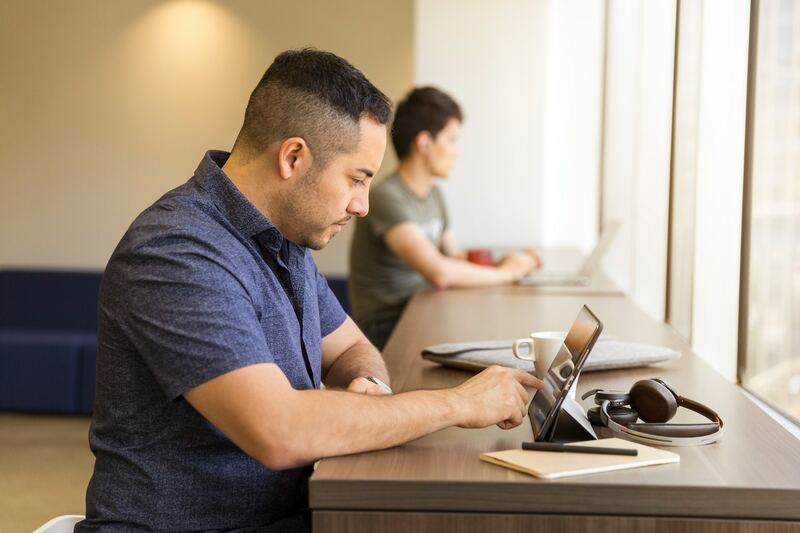 Now, with Employee Advocacy for Salesforce, not only do sales reps have a much easier time finding new materials to offer prospects, they’re also going to be able to offer a personalized experience, at scale. Post-level Analytics: Employee advocates can view how each post is performing across variously metrics, including impressions, clicks, retweets, conversions, and more! To learn more about how to integrate Oktopost with Salesforce and empower your sales team with a simple, seamless, and rewarding employee advocacy experience, visit this page.